Education in the Czech Republic includes elementary school, secondary school, and post-secondary school. For children ages three to five, there are pre-schools. At the age of 6, Czech children start their education at nine-year elementary school. Elementary school consists of nine grades grouped into two stages. The first stage covers the first five years of formal education. Classes are taught by a single teacher. The subjects taught are Czech and include one foreign language (usually English), mathematics, history, geography, art, music and physical education. There is usually a first stage school in every village; in small villages, several grades may be taught in one class. The next four years of elementary school form the second stage, the last compulsory stage in education. Subjects taught at this stage include Czech, literature, two foreign languages, mathematics, computer science, history, geography, civics, physics, biology, chemistry, music, art and physical education. Some of these subjects may be optional in grades eight and nine. After the completion [komplíšn] compulsory education,students can go on to study secondary school. The most general education is offered at gymnasium schools which lasts four years or eight years if the students enrolled earlier from elementary school. Secondary schools that distribute a matura degree are required to set an entrance test in mathematics and the Czech languge. Secondary education is finished with final state exam from Czech and a foreign languge or Math and two optional subjects. There are alternatives for those who want to study different areas,such as those,who are talented can study conservatory. Another option is secondary vocational school which train people for practical jobs. Higher education in the Czech Republic consists of public and private universities. Students have to pass en entrance exams to be accepted to universities. 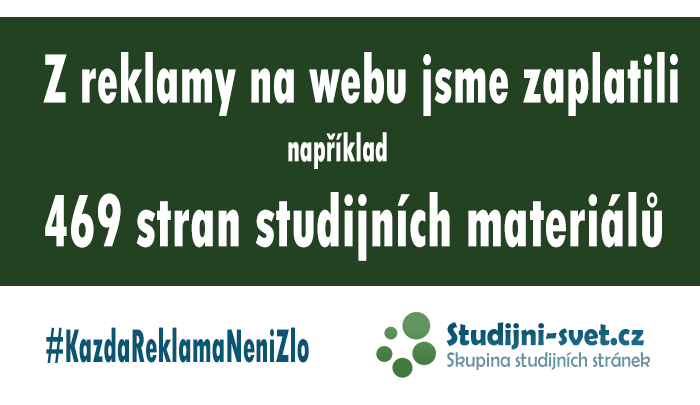 Czech universities also host international students, who have the choice of free instruction in Czech or paid instruction in English. Bachelor’s degree programs – lasts usually 3 years. Master’s degree programs – lasts usually 5 years. 6 at medicine. These are finished with a final state exam and a thesis defence.